Correct tyre care and maintenance is critical for your safety, no matter what type of vehicle you are driving. 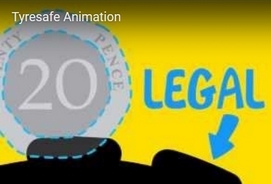 Click on the video below to see how three basic checks can help prolong the life of your tyres, reduce your fuel bills and CO2 emissions, and ensure your vehicle can brake, accelerate and corner properly. Alternatively, download the leaflets for further advice and information for a range of different vehicle types, helping all road users to stay tyre safe. Look after the tyres properly and you will improve the safety and behaviour of your motorhome. 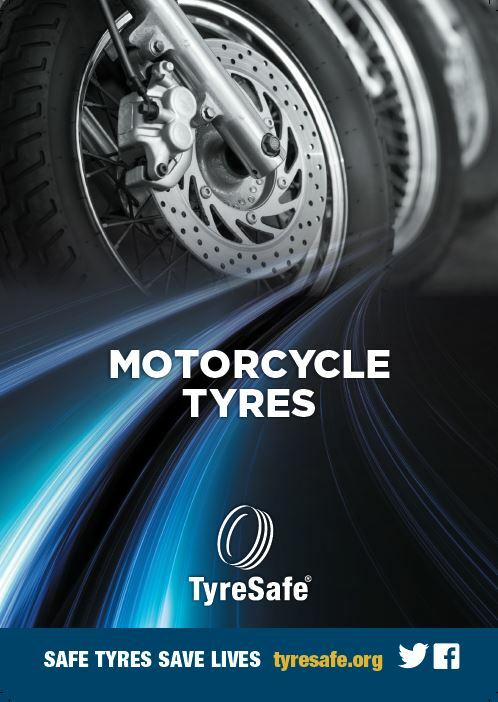 Download the TyreSafe guide. Additionally, the leaflets below provide further advice and information for a range of different vehicle types, helping all road users to stay safe. As part worn tyres are not required to be examined by x-ray for internal structural defects before their sale, it can be impossible to determine if any internal damage exists and that the safety of the tyre has been compromised. Whatever the vehicle TPMS is extremely important. For more information on TPMS and your car please donwload the guide. To help drivers in making an informed choice about safer and more environmentally friendly driving, from 1st November 2012 all new car tyre labels will be labelled according to their performance in three key areas. Tyres on vans and light commercial vehicles (LCVs) perform in often tough working environments. Rough ground or repeated kerb scuffing can cause levels of damage and wear way beyond that of a car tyre. It’s important to carry out regular checks on vans of all ages to make sure their tyres remain safe and legal. 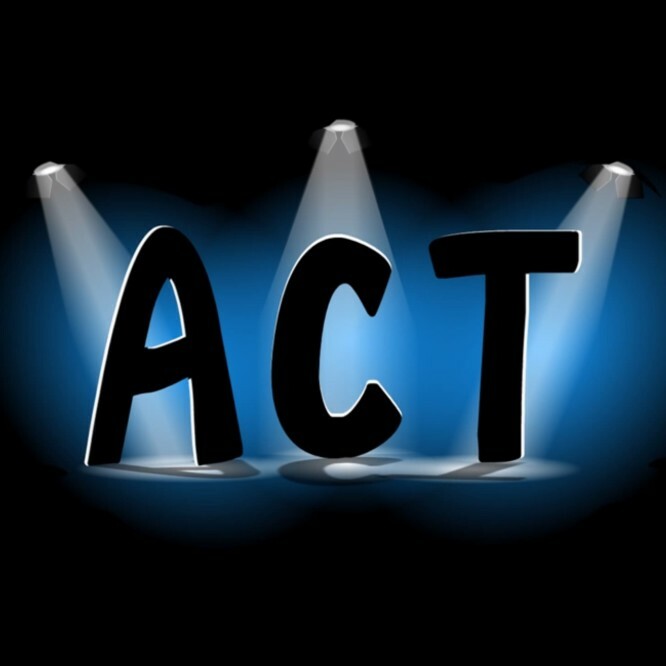 As Winter approaches, drivers should start planning for whatever the road may throw at them. if you need convincing, just think back to previous winters; snow, rain and dry spells. To cope with this mix of different road conditions, drivers need cold weather tyres.